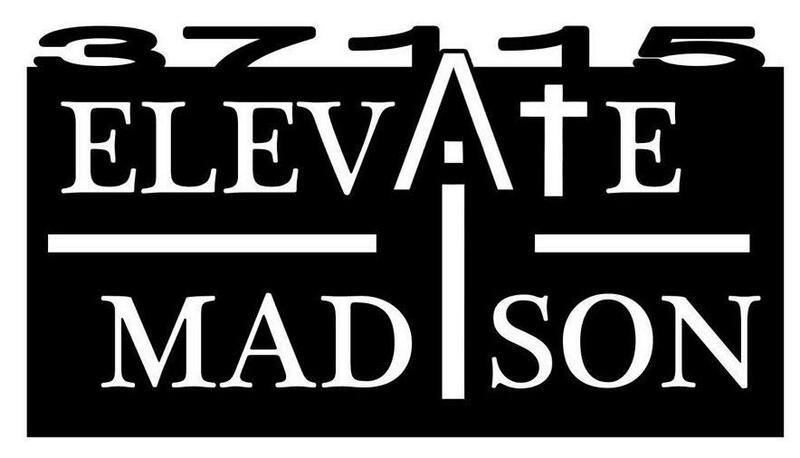 On Wednesday I had the privilege of preaching at Elevate Madison. 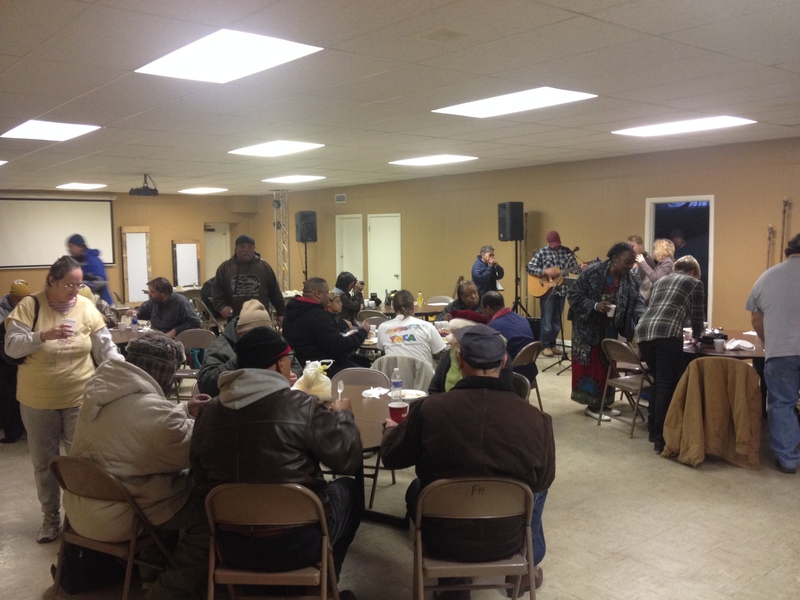 This ministry feeds the homeless and needy every Monday and Wednesday in the heart of Madison, while presenting the gospel through preaching. There is also a clothing closet where guests can find what they need in clothing. 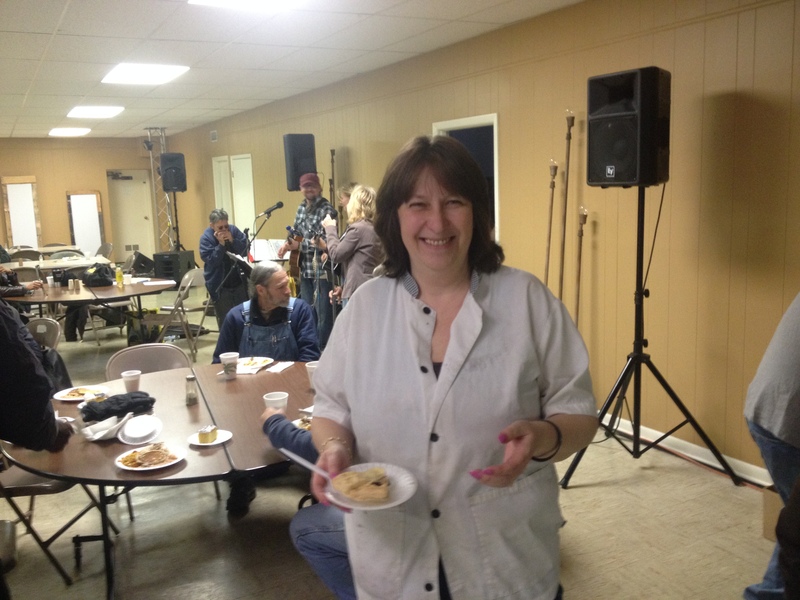 Daphne Briley, who is part of CIL, is on Elevate Madison’s leadership team, and they do an amazing job. I am excited about partnering more with this ministry as time progresses, and I hope more people from CIL can volunteer and serve. What a start to 2014 we are having at CIL! In some ways, we have so much going on around here, but we are really keeping it simple. There are five things that the staff, elders and Leadership Board have determined are the most important things we do. January we hit these hard, so there is a lot of activity in these areas. Yet, these five categories indicate who we are and who we want to become. We don’t want to just be busy as a church, but intentional on what God has called us to do. 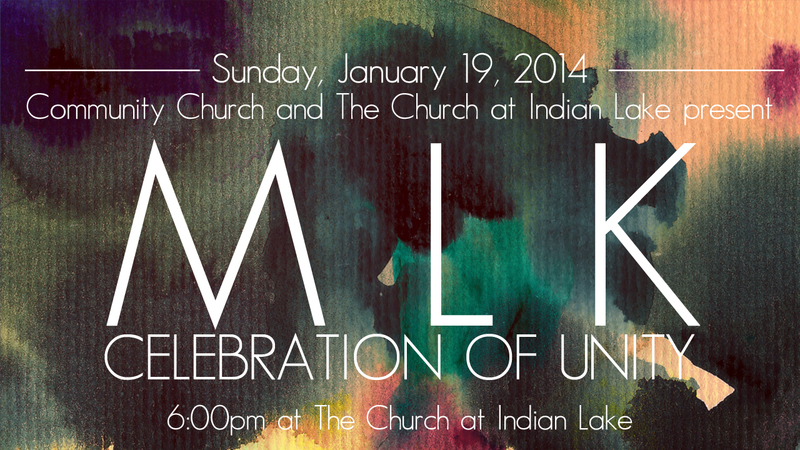 I’m very excited that CIL will be hosting Hendersonville’s 3rd Annual MLK Celebration of Unity on Sunday, January 19th at 6:00 p.m. We are joining with Community Church to provide this church service and event to the city. 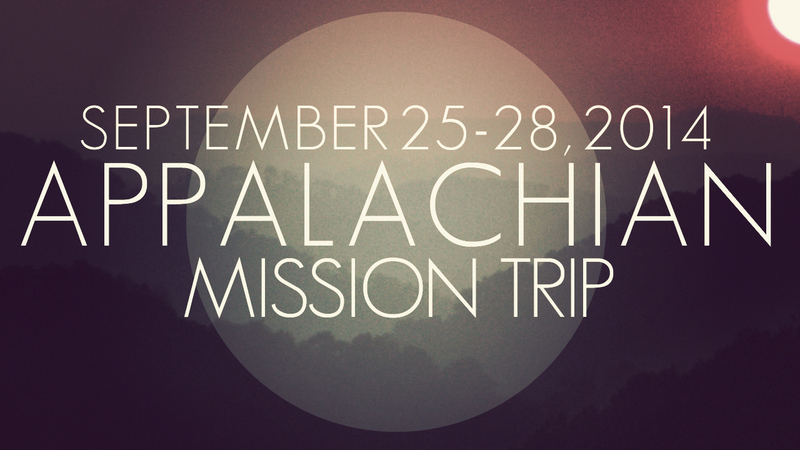 My good friend Doug Varnado, pastor of Community Church, is the visionary behind this event. He recognized that despite recognitions of MLK Day in Nashville and Gallatin, Hendersonville had no comparable event. The purpose of this service is to celebrate God’s plan for racial unity, and to remember the countless sacrifices of Christians, pastors and churches during the Civil Rights movement of the 1950’s and 1960’s. I strongly encourage citizens of Hendersonville and surrounding communities to make an effort to attend this important service. Your physical presence at this event will make a statement of your belief in racial unity.